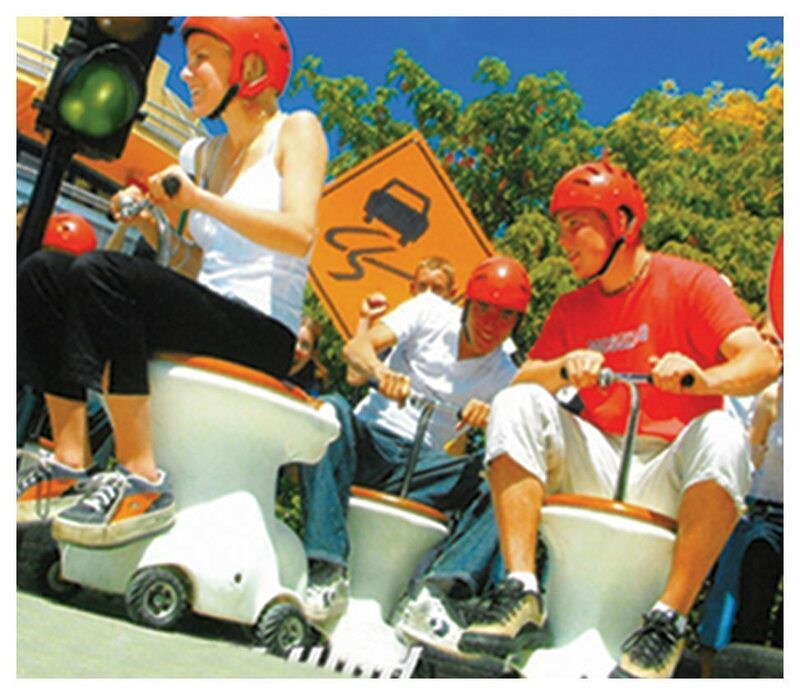 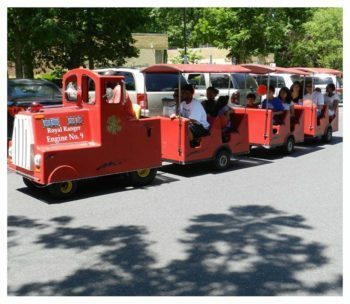 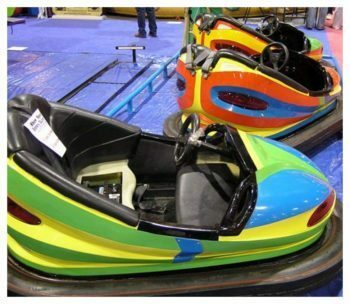 Motorized racers designed to look like a real toilet! 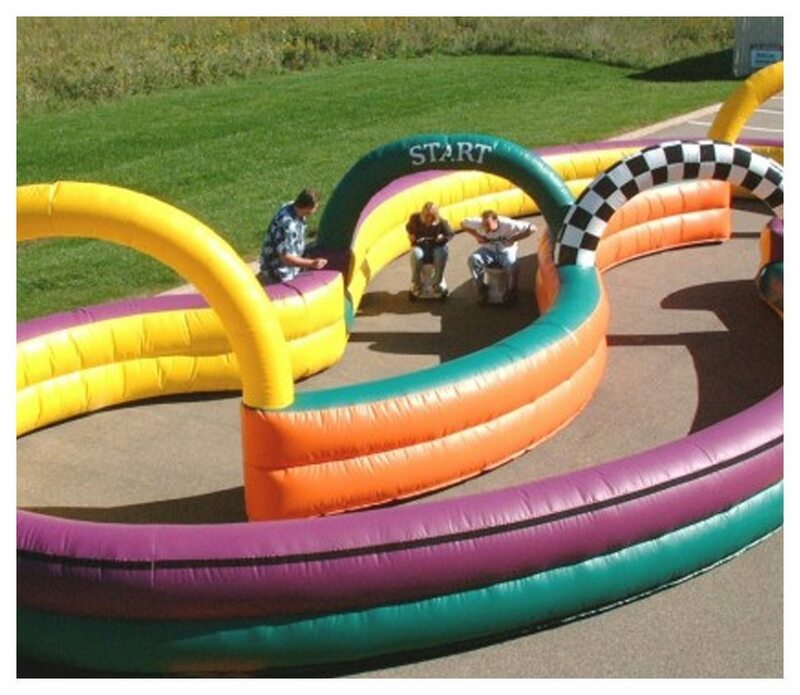 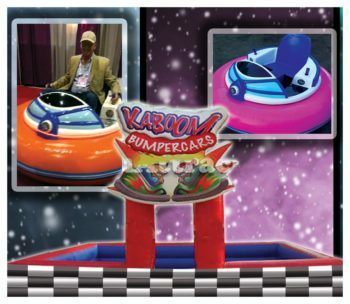 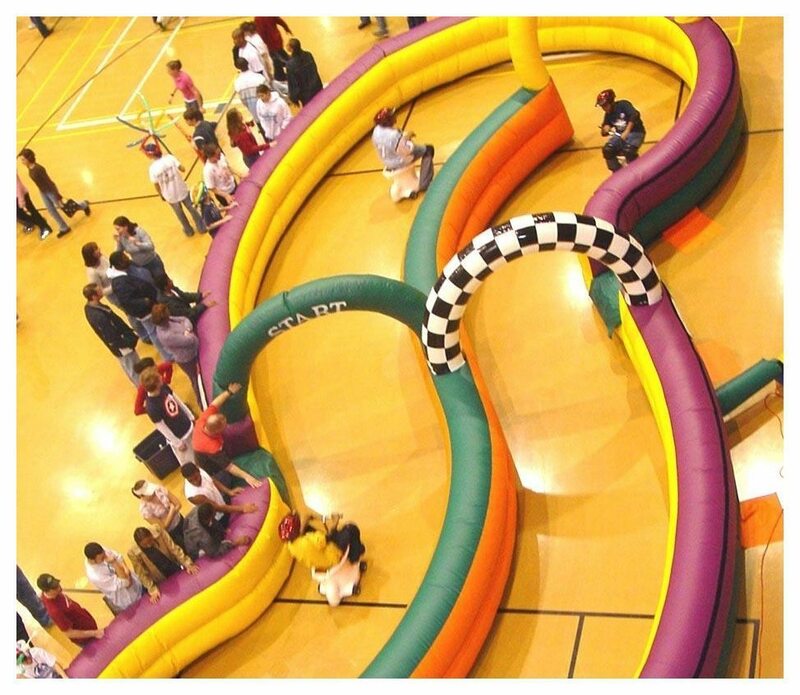 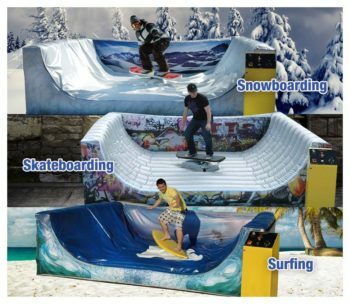 Ready set, go go-race your toilet racer around a twisting turning inflatable track. Who will be the next Mario?